Ornamental pear trees are beautiful but they've got a dark side. 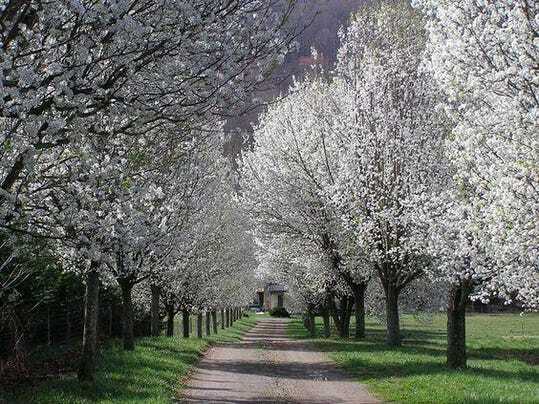 It's finally spring, and the Callery pear trees – white and beautiful – along highways and suburban cul-de-sacs are flowering again. Once called a "marvel" by those who first brought them to America, they are now described as a scourge on the environment. This January, the trees were placed on Ohio's invasive species list, meaning in-state nurseries and landscapers must phase out selling the trees over the next five years, said local scientist and University of Cincinnati biological science professor Theresa Culley.